I’m releasing the SECOND book in the Trillionaire Boys’ Club series, The Clothing Mogul, on December 6th … but I wanted to reveal the cover for the THIRD book now to get you excited! If you haven’t yet started the Trillionaire Boys’ Club series, it begins here with The Connector (book 1). … and continues in The Clothing Mogul, which comes out on December 6, which is available for preorder as of the time I’m writing this post, and which will be discounted for the first week after launch. 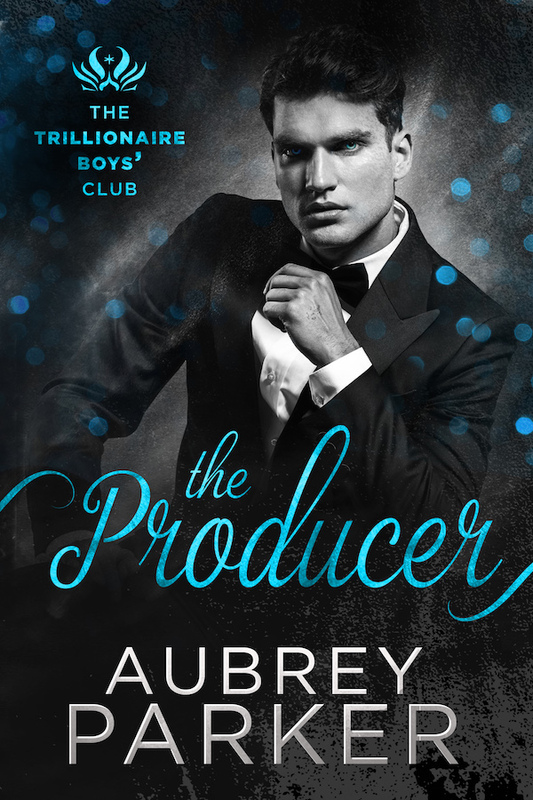 The Producer (book 3, the cover revealed in this post) comes out in early January! Well Hello handsome! Loving this series Aubrey! Holy CRAP! Gorgeous! Waiting with bated breath.